Keeping the hair in the proper pH balance is an essential part to maintaining healthy hair. Hair is acidic with an average pH around 3.7. Most shampoos have a pH between 7 and 9. 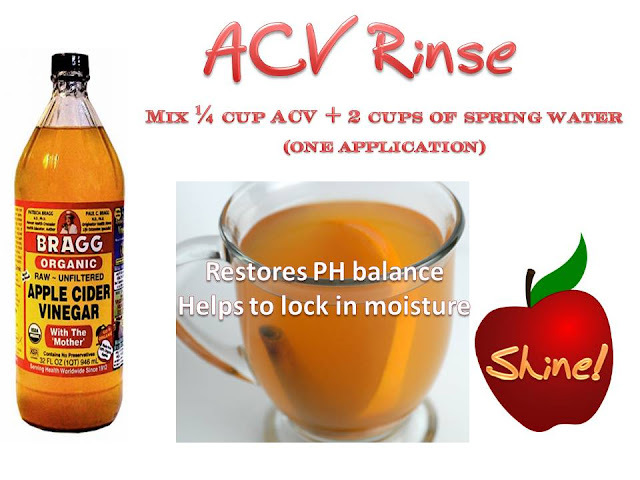 The wash process should always consist of cleansing and conditioning. Conditioners help to restore the pH to the hair, after cleansing. But conditioning is not enough! 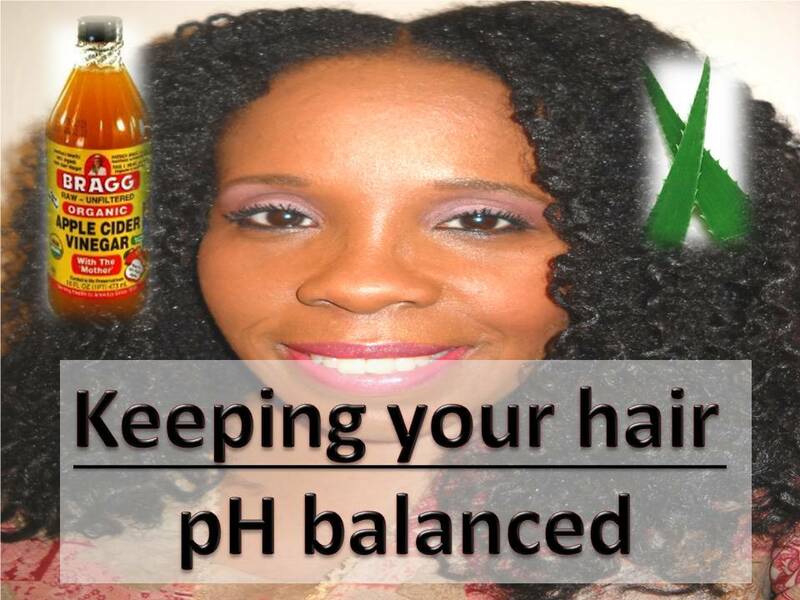 On top of conditioning, the Coily Queens Regimen uses pH balancers. Each wash process is completed by applying a pH balancer to the hair. The program has two pH balancers: ACV rinses and Aloe Vera spritz. After rinsing DC from hair, pour all over hair, leave on for 3 minutes, and rinse with cool water. Both of these are done at the end of your shampoo process. Both have great benefits. I recommend using them both. Simply alternating each wash routine. Both of these treatments are cheap. But ACV is the cheapest of the duo. Helps the hair cuticle to lay flatter, so hair holds moisture longer and has more shine. 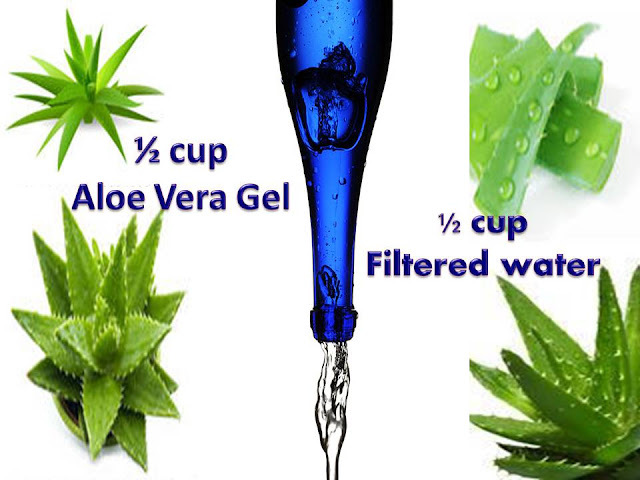 Helps growth by removing bacteria and fungus. Be sure the pH is a 4. Helps hair cuticle to lay flatter, thus creating smooth twist outs, shine and hair holds moisture longer.